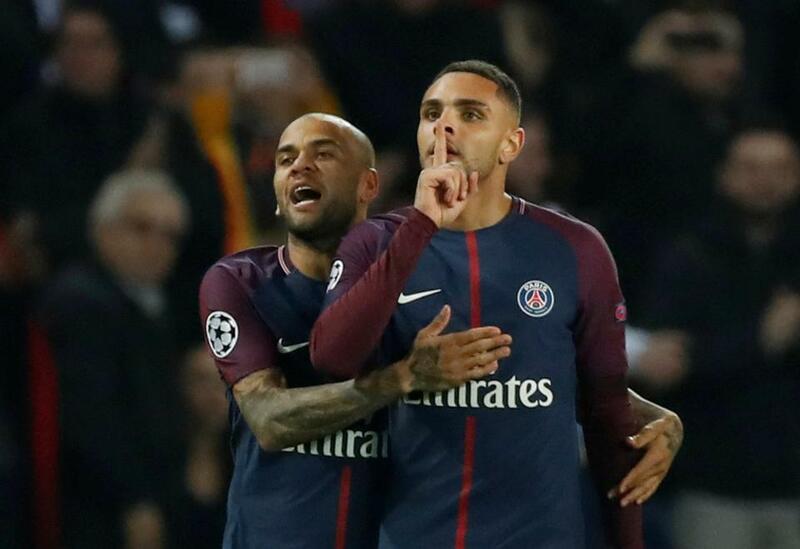 Paris Saint-Germain continued their dominance in group B by beating R.S.C. Anderlecht 5-0 in the UEFA Champions League. 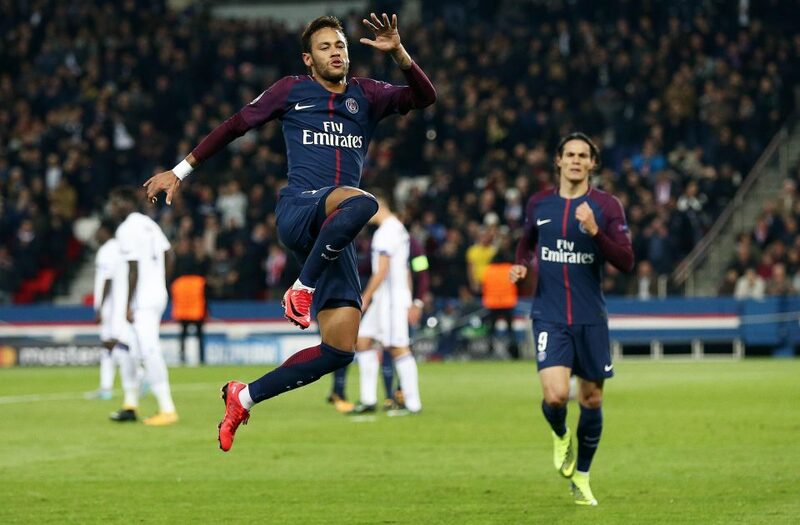 Goals from Marco Verratti and Neymar put PSG in the driving seat, Unai Emery’s men were leading by 2-0 in the second half, before the left-back stole the show in the other half. The French giants started the game as expected, with Neymar denied in the very first few minutes of the game by goalkeeper Frank Boeckx. 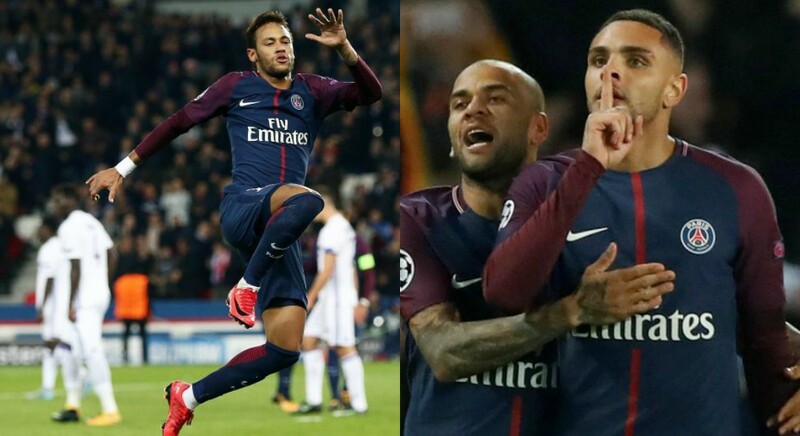 Edinson Cavani, Julian Draxler and Kylian Mbappe all went close before the 18th minute but it was their midfield Maestro Verratti, who opened the scoring in the 30th minute, a stunning curler attempt which found it’s way on the far left corner. 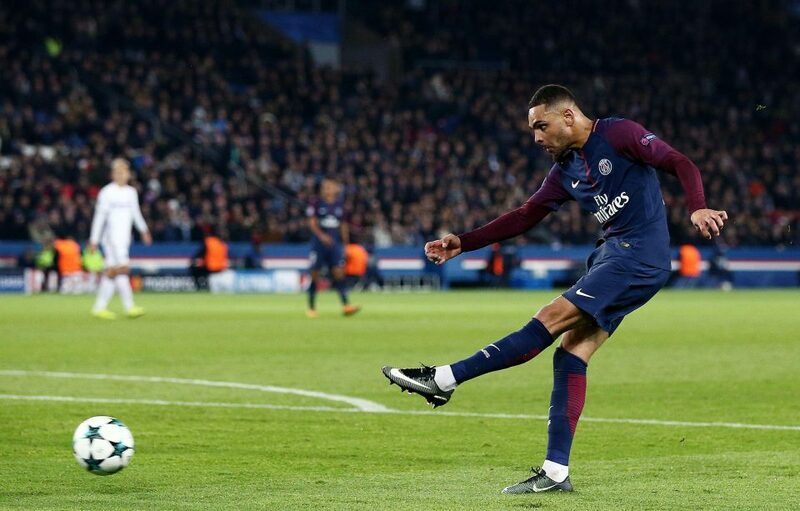 Persistence pressure paid off for PSG but Anderlecht almost made the game back on level terms, as Adrien Terbel’s shot was saved from distance, before Obradovic’s strike Obradovic’s left-footed strike just went wide. 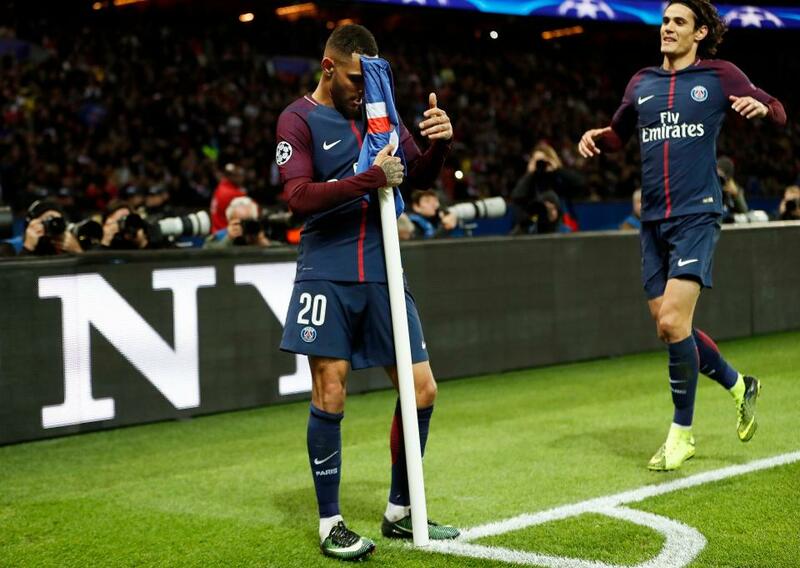 Neymar found the back of the net in first half injury time, the Brazilian curled home a glorious strike in the bottom right corner, his fourth Champions League goal of the season. The Brazilian’s attempt was saved by Boeckx, but Kurzava made no mistake from close range. The left-back was again on the score sheet in the 72nd minute as he got on the end of a Dani Alves cross. 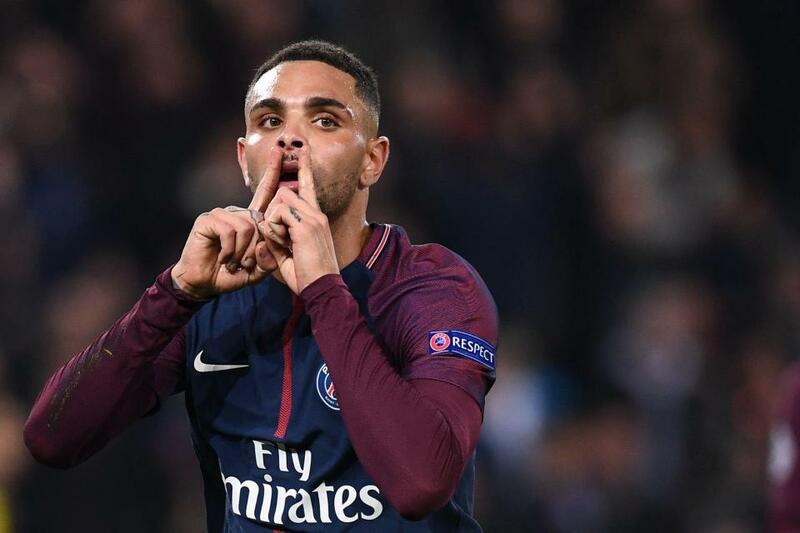 The Brazilian right-back provided a first time cross on the volley to substitute Giovani Lo Celso, but the ball eventually found its way to Kurzawa, who scored with a diving header. Things got even better for the 25-year-old, when he made sure he’s taking the match ball home then after he hammered a low shot into the bottom right corner in the 78th minute. The left back became the first defender in Champions League history to score a hat-trick, according to Opta Sports. 5-0 win against Anderlecht secured PSG’s entry in the Round of 16 of the UEFA Champions League.